It’s no secret that getting people to visit your site or blog aka traffic is a much needed skill, especially if you want to make some real money and dominate your niche market. Buzzworthy content isn’t always easy to come by if you’re not all the way tuned in with knowing how to produce it. I must admit, I’ve been in a pool of throwing stuff out there just for the hell of it, and perhaps we all have, but it doesn’t have to take long to snap out of it and figure out what’s actually going to work. It amazes me how some people want to start a blog or have a website, but they have no idea of what they want or who they want to target. This is the first step. If you don’t know who you are talking to, how can you create any content that speaks to them. So, why do niche market research? Internet marketing is all about choosing a niche and becoming an authority in your chosen niche. 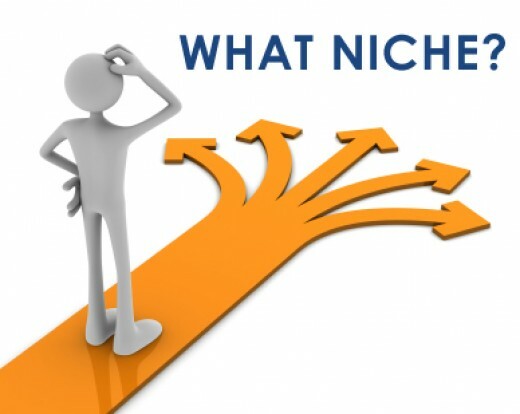 However, you will need to first choose a niche that you are very passionate about. Now, some people get iffy about this and it’s understandable. The word “passion” trips them up sometimes. So let’s just say, focus on what interests you the most and go from there. 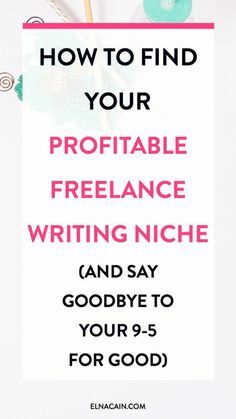 Once you are able to choose a niche that you can truly write about, then here are some things that you should focus on. Most blogs will often have the same content, and in order to really standout, you must give them something different. You have to somehow provide people with information that they do not usually see and this will help you build your authority within your niche online. What I mean by this is simply putting your twist on things. When you do research, you’ll often find several pieces of content that talks about the topic you’re looking for. You can easily take your content and create graphics, explain things more in detail, or provide extra resources just to stand out from the rest. You have to somehow prove to the readers that you are a master with what you are talking about. This really isn’t as tough as it sounds. Whether you’re telling them about your background or accomplishments, it is important that you find a way to make them trust you. Now trust can be tough, but it is almost mandatory that you try and convince them that you know what you are talking about. So, just keep talking about it, whatever it is. Talk about it until it hurts. The more you do, the better it looks on you. What you have to realize is that although there is a lot of the same stuff out there, it all comes down to who resonates with you and who does not. Though the content that you are delivering may be seen in other areas, you can still be creative with the way you deliver it. I mentioned doing graphics before. There are sites such as Pikochart, Infogr.am, Venngage and Canva that you can use to make infographics, charts, and so on. I use the good ole Power Point for my graphics. There are also plenty of ways to write a blog post and so you will need to find a way to share it without without sounding repetitive. Using Slideshare is a great option. It’s a high volume traffic site and works great for your seo. You can put a minimal amount of content on slides along with images and boom…you have a presentation to upload. Most people will simply repeat what everyone else says and this is not the best way to become an authority. Now if you’re curating content, then that’s a different story. You would still add in your own commentary. But with just a little patience and hard work, you will be able to truly become an authority and finally make your presence known on the web.